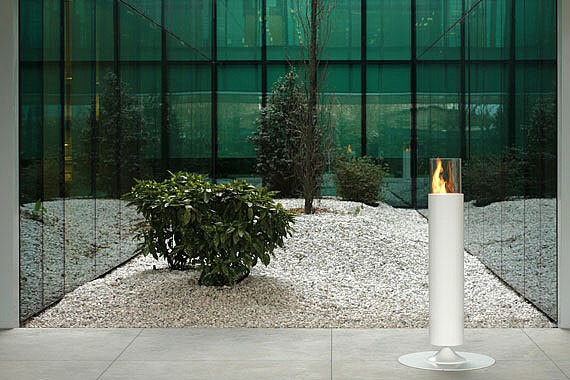 Apollo and Apollo Table bio fireplace are an offer of famous, Italian manufacturer of unconventional and design heating solutions – brand Acquaefuoco. 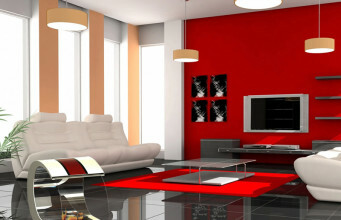 When arranging our interiors, we try to give them unusual character and unique style. 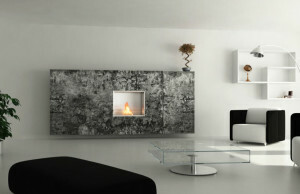 Apollo bio fireplaces are the answer for our need. 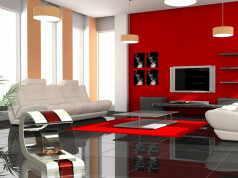 This series is beyond doubt gadget for all lovers of original arrangment solutions. There’s no denying that designer’s inspiration for creating Apollo was fascination of ancient Greek art and culture. A bio fireplace’s name is a sign of this. It refers to Greek god of beauty, so it wasn’t chosen accidentally, because beauty is one of many advantage of this bio fireplace. Its shape, resembling Olympic torch, that served to forward Olympic flame by competitors, is also an element taken from ancient art. 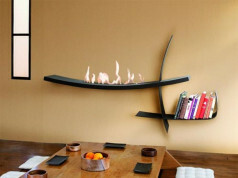 Tall and narrow shape of Apollo bioethanol fireplace will match to modern interiors. Due to its shape, this model could be placed even in small room. 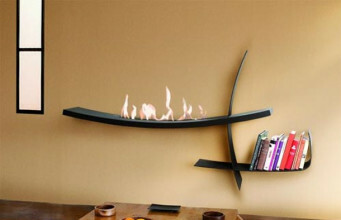 The eco fireplace is tube-shaped with glass burner. In contrast, the whole construction is placed on a stable, round stand. 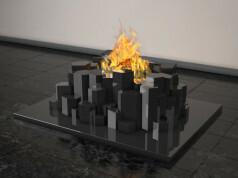 Bioethanol fireplace is available in two color variants: white and black. 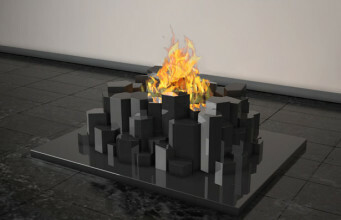 Due to its design and shape, referring to the Olympic Games, it will perfectly match outdoor, on terrace or in patio. 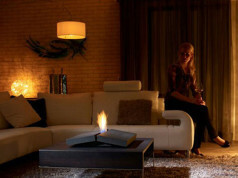 Blazing Apollo Table bio fireplace differs from a previous one with one, but very important detail – fireplace could be a little table. The round top is placed just under the burner, so we could put different objects on it. Due to its height – 140 cm – it will be comfortable in use. 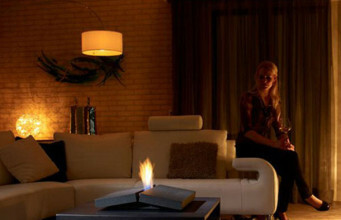 It will match in houses and modern apartments, lighting up a room and bringing in pleasant warmth spirit. The burning fire will be soothing and relaxing.